HD GOLF™ Video Swing Analysis. The Ideal Instructional Tool. When trying to improve your game or take it to the next level, it is very important to understand how subtle changes can affect your overall play. HD Golf™ Video Swing Analysis is feature-rich and includes a complete set of drawing and editing tools. With HD Golf™ Video Swing Analysis, not only do you get crystal clear video playback, but you also get the benefit of receiving the most accurate ball and club measurements (Ball Speed, Launch Angle, Swing Path, Club Face Angle at contact and Ball Spin) in the industry today – displayed vividly on your big screen as well as your system touch screen. You’ll be really surprised how much you’ll learn about your own game! Video Swing Analysis uses high-speed cameras (120 frames per second) with special wide-angle lenses to capture data. Our video playback will always be sharp and easy for players and coaches to review. The HD Golf™ cameras will also work well in low light and in situations where space is at a premium, such as an indoor hitting bay. Automated Swing Capture – no operator required to hit a key on the keyboard to trigger the swing capture. Note: Some competitive systems rely on acoustic triggers for swing capture but these tend to work poorly in noisy environments and can be very frustrating to operate. 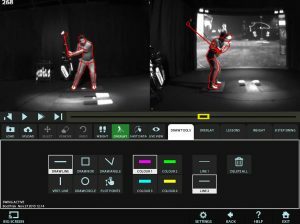 Editing Tools: HD Golf™ Video Swing Analysis module is feature-rich and includes a complete set of drawing and editing tools that can be accessed easily from the touch screen. Features include: Freeze Frame, Side by Side Comparison, Slow Motion Playback and the ability to save swings for later review. High-Speed Cameras: Module uses high-speed cameras (120 frames per second) with special wide-angle lenses to capture data. 30 frames per second) to capture data and they tend to produce blurry images. Most DV camcorders may operate poorly in low light conditions rendering footage that may be useless for teaching purposes. 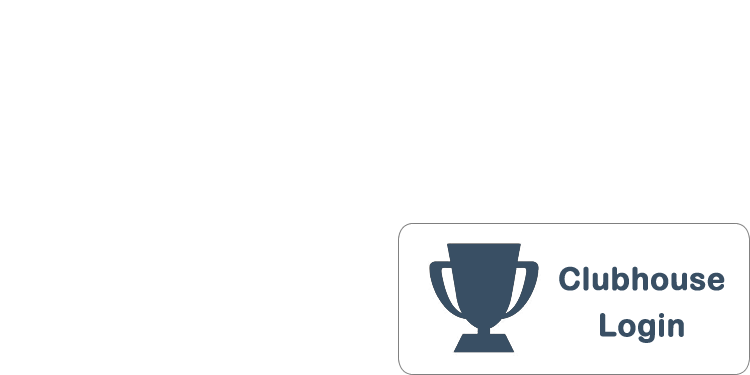 Module is easy to setup and even easier to use. Just connect the cameras (included) and you are ready to go.